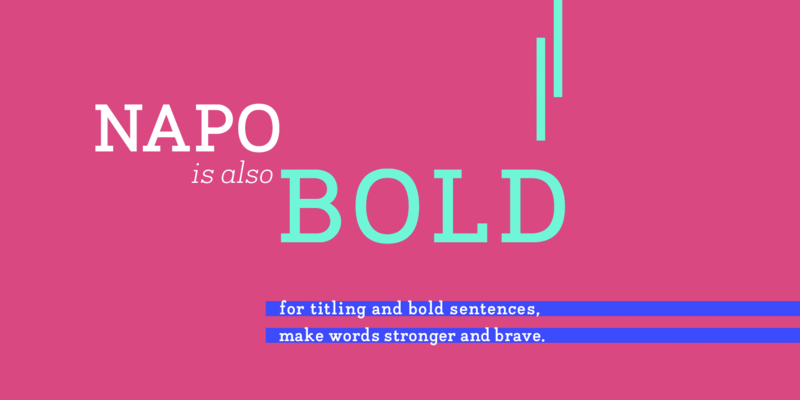 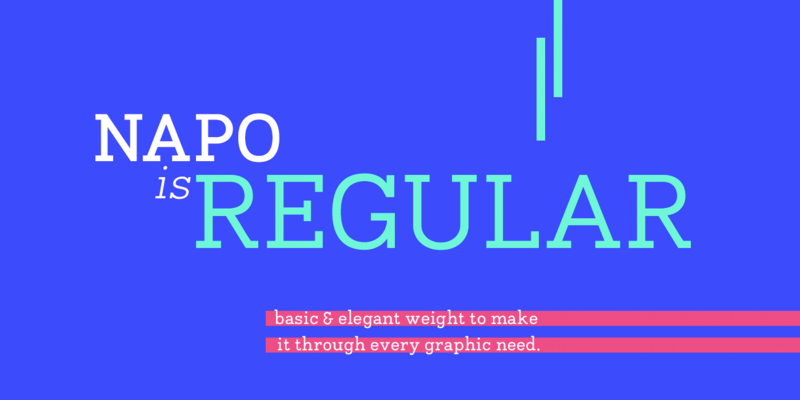 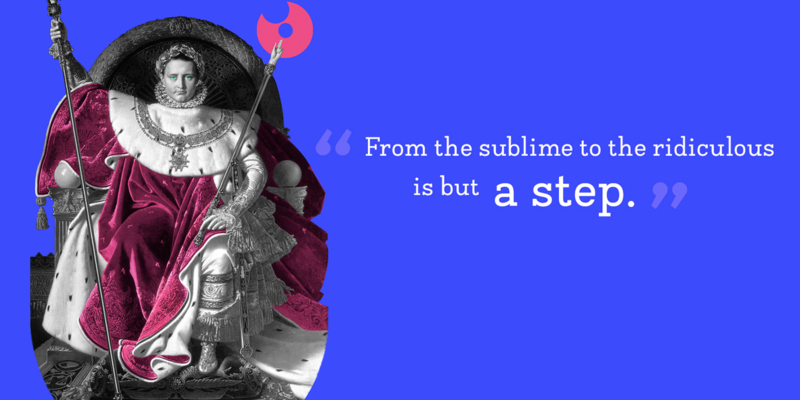 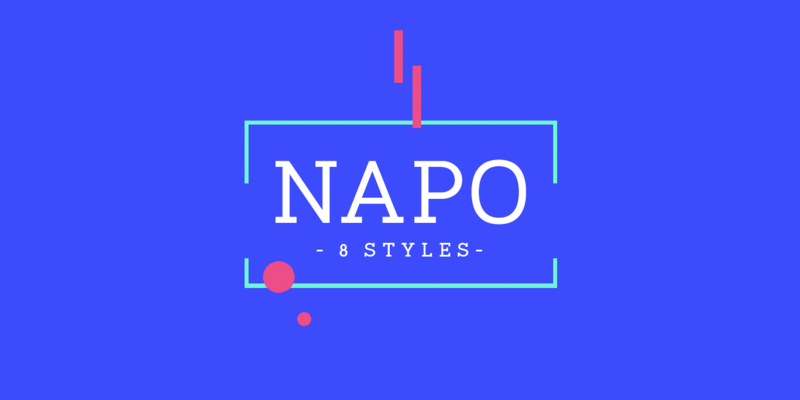 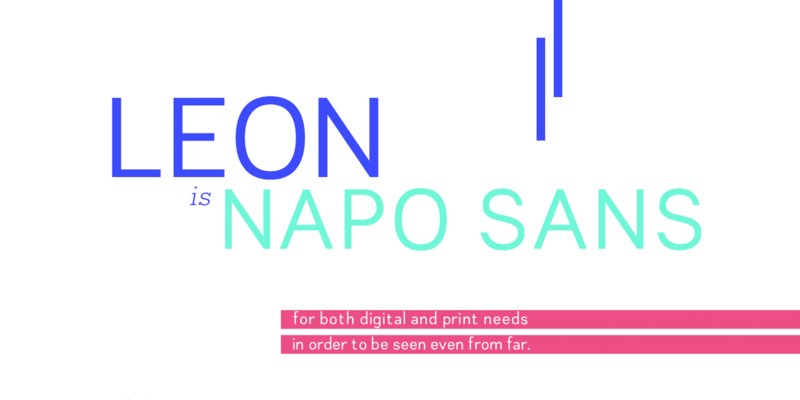 Napo is a slab serif typeface designed for display and bodycopy use. 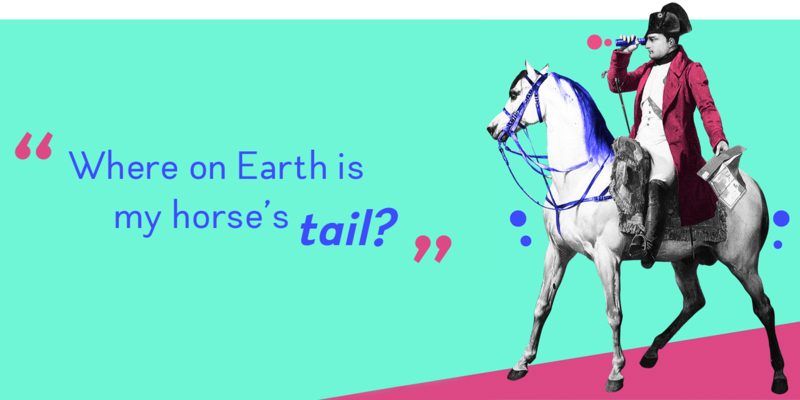 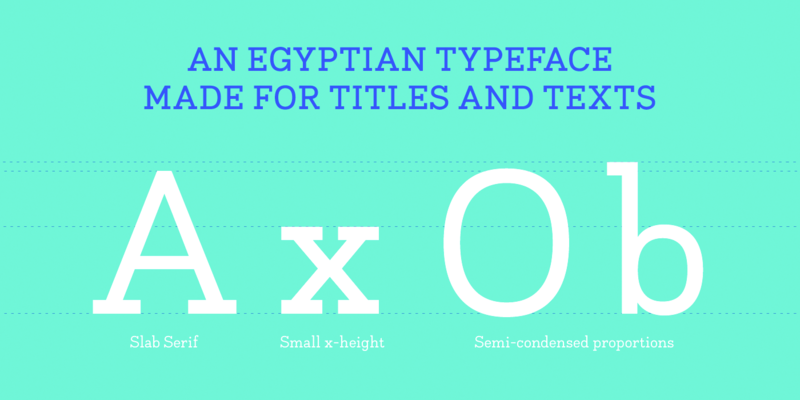 It comes in four weights with italics and covers over forty languages using the latin alphabet. 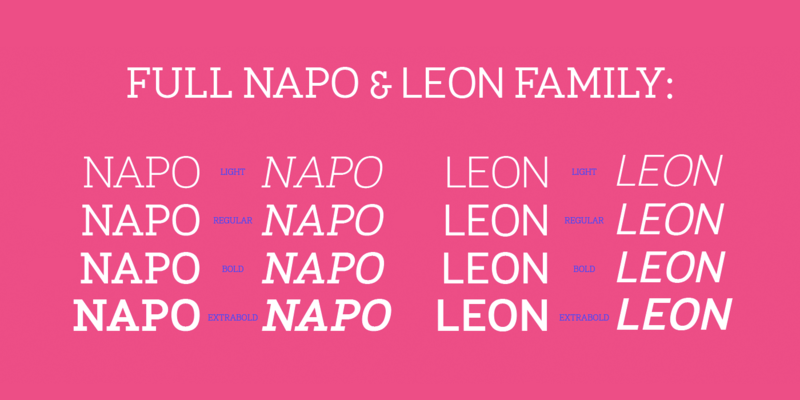 Leon is the companion sans-serif of Napo.